Kerala is bliss, it is a happy song on a rainy day, and it is the symphony which is loved by all. 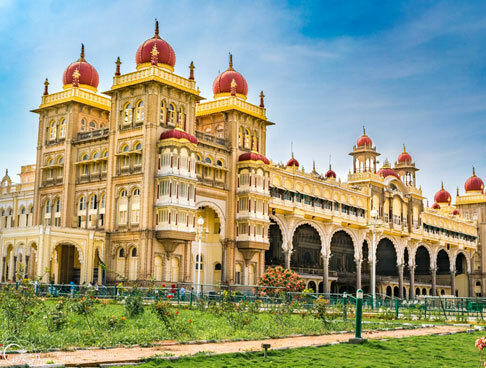 There is joy in every nook and corner of this South Indian state, it definitely knows the trick of how to raise your spirits. When the morning comes, it holds your hand and shows you way to its blissful backwaters, sun-drenched beaches, varied wildlife, entrancing natural wonders, and applaud-worthy art. All of which are the reasons that lay beneath the state being called God's Own Country. 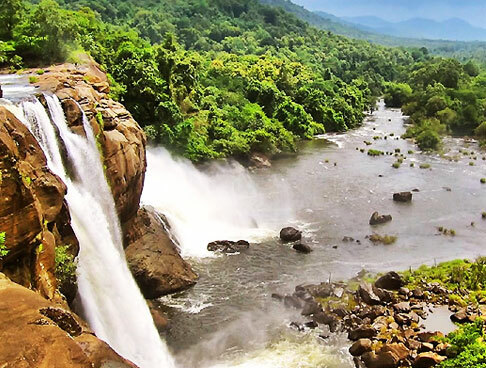 Slow down your pace, as that's when you will be able to embrace the beauty of Kerala. Whether you are a solo traveler, someone flying in for a family vacation, or dreamt of celebrating love on your honeymoon here, this tourist destination is going to take you by awe. So, explore what all lies in store for you. The everlasting charm of the palm-lined backwaters cannot be put into words, maybe which is why Kerala loves it a little extra. Maybe a little dreaming helps? Just close your eyes and imagine the sun playing hide and seek, trees shading the backwaters and you riding through listening to the chirping of birds. Seems magical, right? Every moment spent here is timeless. 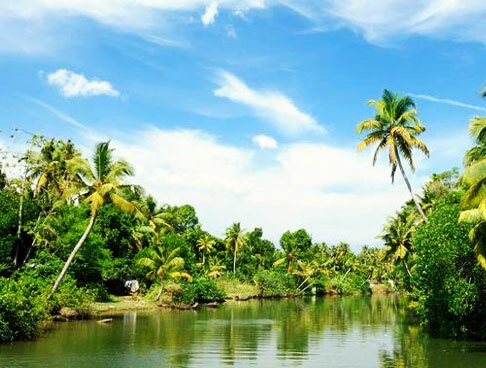 To make this experience of being so connected with nature can be made more special with our Kerala holiday packages. 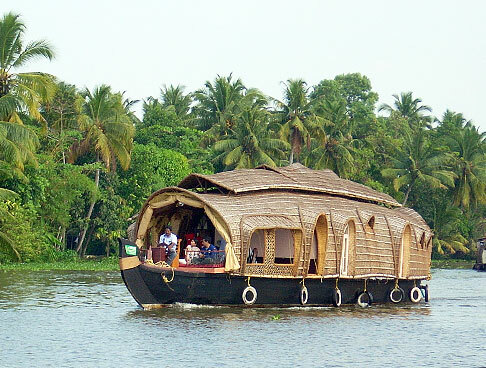 All you have to do is get in a traditional boat also known as kettuvallam and feel the wave of freshness taking over. 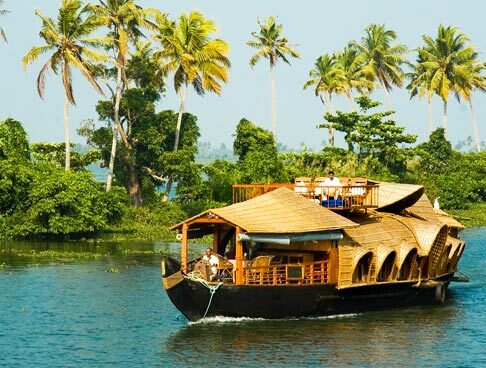 While it is absolutely fun to explore the backwaters with family & friends, the magical appeal of backwaters in Kerala is made an eternal memory when you enjoy a houseboat ride with your partner. In fact, it is just the perfect touch to your honeymoon. Even if Kerala sides with the backwaters, the beaches here sing along the travelers who love the idea of escaping from the ordinary. It doesn't matter if you want to chill out, seek peace, enjoy watersports, know about history, spoil yourself with luxury, the state has got it all. There is almost a beach for your every mood. If you are one of those who loves the bustle surrounding the sun, sea and sand, then head to Kovalam and Varkala beach. Or you like keeping the serenity to yourself, choose from Kasaragod, Marari or Neeleshwar. Travelers can also shop for souvenirs and gift themselves an Ayurvedic massage session while here. Seal the deal with a dining experience along the beach, feels amazing, right? While the shores have their delights, the waters breed the thrilling opportunity of various watersports. We just keep pushing ourselves every day to a limit that we don't realize that our body needs a break. When in Kerala don't miss out on a chance to go for Ayurveda massages and treatments, something that your body will actually thank you for. Ayurveda, the science of life has not only originated in the Indian subcontinent but has become an integral part of natural healing. 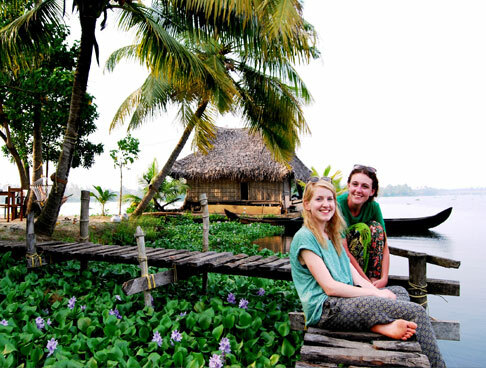 With our custom-friendly Kerala tour packages you can add an Ayurveda experience if you wish. Kerala boasts of a number of specialized Ayurveda resorts that offer a pampering stay along with indulging in the various Ayurvedic treatments. Opt for treatments according to the ailments. The holistic approach is sure to change your life with a compete rejuvenation of body, mind and soul. Any house that you go to in India, the first thing you will be offered is tea. That's how essential is a cup of lip-smacking flavors is to Indians. 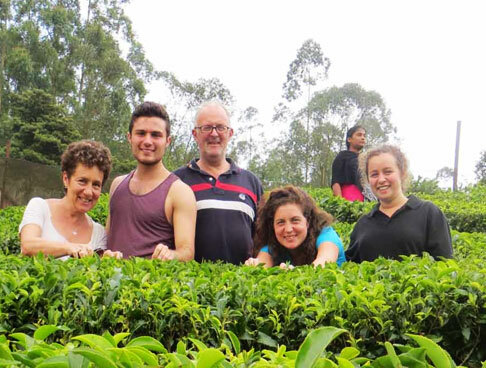 Which is why your Kerala trip is incomplete without a visit to the aromatic tea gardens of Munnar. These carpeted rolling hills are a paradise throughout the year where you will see tea pickers engrossed in their work. Along with going to the tea museum, you can also go the factory where you are introduced to different tea flavors. 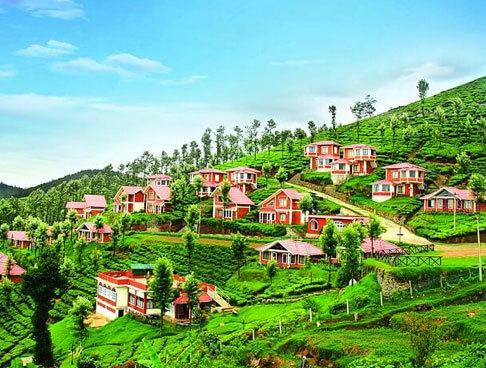 The best time to visit Munnar is from June to September. Hope you are carrying your camera as there is no better background than the verdant greenery of this hill station. P.S- A number of Hollywood and Bollywood movies are shot here. Kerala has always been attached to its spice plantations, records of which can be read in its history. The wealth of spices have always put Kerala on the world map and till date does ignite wonder in all. The state was a hotspot for traders and which is why it is one of the most important spice markets in the country. Ginger, cardamom, cinnamon, vanilla, clove and nutmeg are some of the spices grown extensively in Kerala. 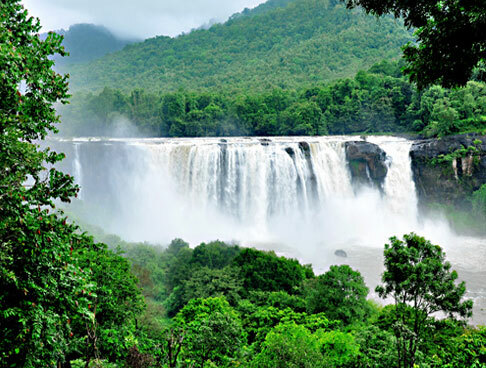 When you book Kerala travel packages from us, we ascertain that your sightseeing through Munnar, Wayanad or Thekkady becomes a wonderful experience. The state is a paradise full of natural wonders not only for wild creatures but the avifaunal species. The verdant greenery provides a shelter to both local and migratory birds. Go all the way to Kumarakom Bird Sanctuary in Kottayam district and enter a world you have never seen before. A cruise on the motorboat or houseboat between the months of June to August brings you close to the staggering view of birds adding colors to the sky. Clear your camera lens as both Vembanad Lake and the avifauna are going to take you by a surprise. Like its mesmerizing bliss, Kerala's culture is equally fascinating. You experience culture like all the other astounding tangible and intangible things of this state. Major influences from the world have shaped the culture of the state, but what mostly takes the credit are the Aryan and Dravidian cultures. From performing arts, literature, handicrafts, food, and festivals to its heritage, history and legacy, be mesmerized by the customs of God's Own Country. Onam is the biggest celebration in Kerala and also the best time to make plans for a visit. Just after the monsoon, the lush beauty is at its peak as are the festivities. Caparisoned elephant parades add to the charm as does the temple festivals. The high on adventure snake boat races also present the interesting aspects of culture. If you would like a sneak-peek into the other vibrant delights then Kathakali, Bharatnatyam, Kalaripayattu, and Carnatic music has much to tantalize your senses. As blissful as Kerala, cuisine is an absolute pleasure. Kerala's cuisine is a gastronomical heaven. Owing to the flavorsome spices, fresh coconut, Ayurveda herbs, marine food as well as a unique way of preparation the food is heavenly. Onam sadya, a feast of more than 22 dishes is definitely worth trying. While the taste is heavenly, the style of serving the food is even better. Feast on lush banana leaves used as plates and experience the profusion of flavors creating a memorable effect. Accommodation for guests in Kerala is truly lavish. Simple wooden architecture based on eco-friendly techniques is the highlight. 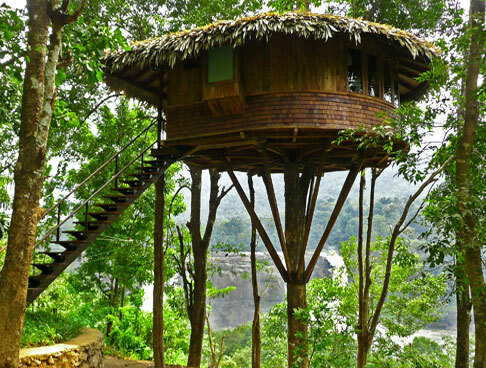 Make your holiday all the more memorable with a stay in the treehouses. Perched on ancient limbs of tress, these fascinating treehouses fulfil childhood dreams, offer interesting views and experiences that you fondly cherish. 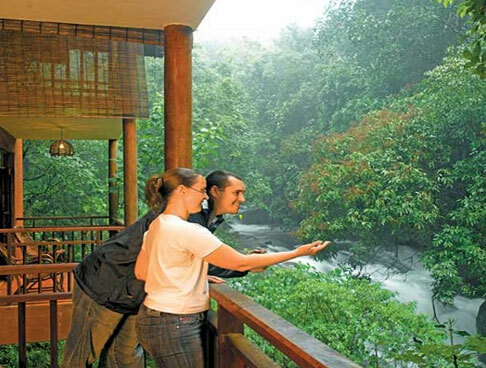 Get in touch with nature as you enjoy a comfortable stay in the lofty treehouse in Kerala. 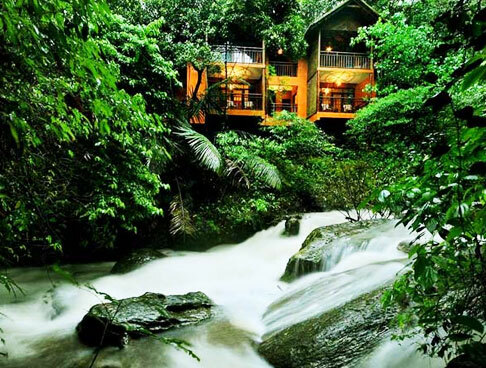 Wayanad abounds in such beautiful lodgings as does Thekkady. The breathtaking backdrop add to the enthralling experiences as it put a spell on you. While stay in the treehouse is perfect for a fun-filled family holiday and even more blissful for a romantic honeymoon in Kerala. 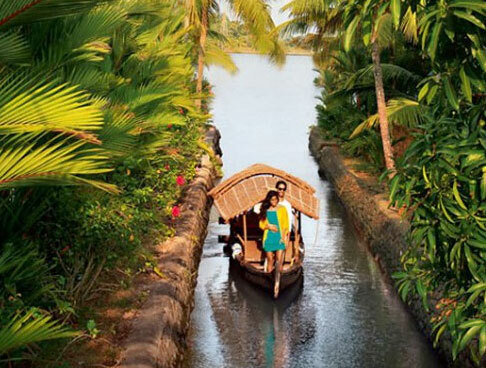 The list of delightful experiences in Kerala is never ending. In fact, every holiday in Kerala is unique and matchless in its own way. 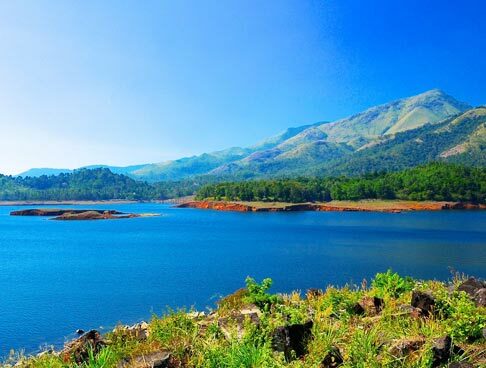 While weather is mostly blissful in God's Own Country, there is also a best time to visit. August to February is the best time to visit. The hill stations are blissful all through the year with the exception of the months of monsoon. Beaches present a wonderful time in the peak of winters. 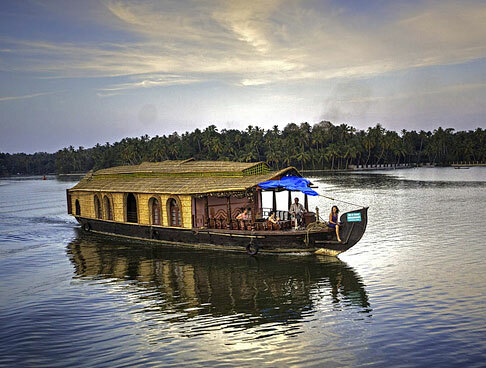 Backwaters are blissful post-monsoon as the beauty is ethereal making the experience of houseboat ride truly exceptional. The season of rain is perfect for pampering Ayurveda treatments. Also, it won't be wrong to say you just have to make travel plans anytime if the year and you will have wonderful options to make your time matchless. 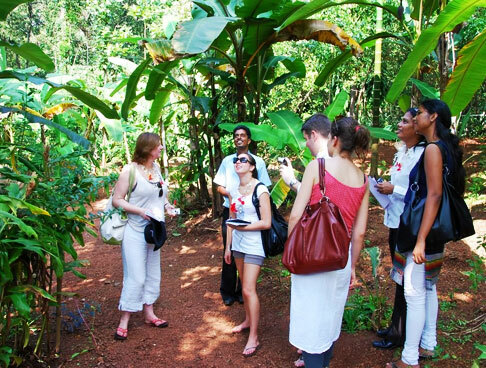 Guided tours to multi-ethnic Cochin. Attend a mesmerizing Kathakali performance. Excursion to the wilderness of Eravikulam National Park. 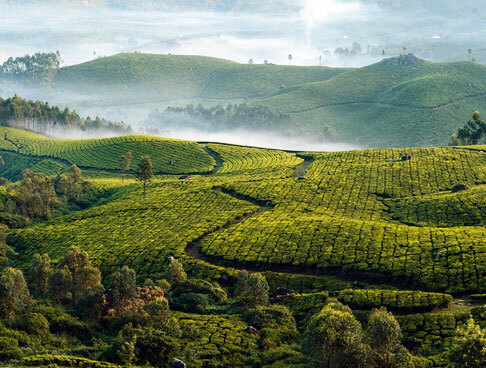 Explore the lush green tea plantations of Munnar. 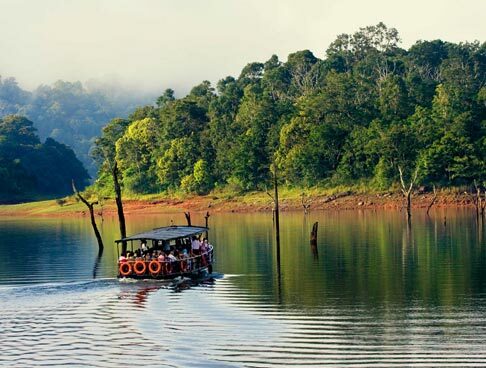 Boat ride on the Periyar Lake. 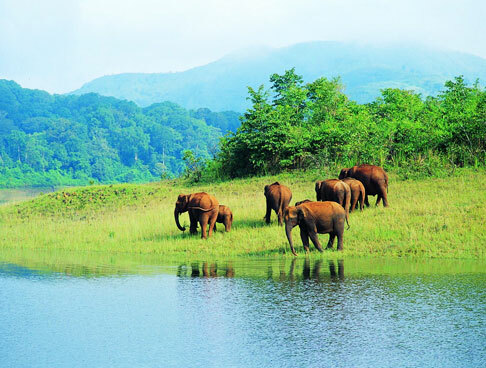 Wildlife safari into the Periyar National Park. Boat ride on the Vembanad Lake and bird watching in Kumarakom. A houseboat ride of Alleppey backwaters. Sightseeing in Cochin including Mattancherry Palace. 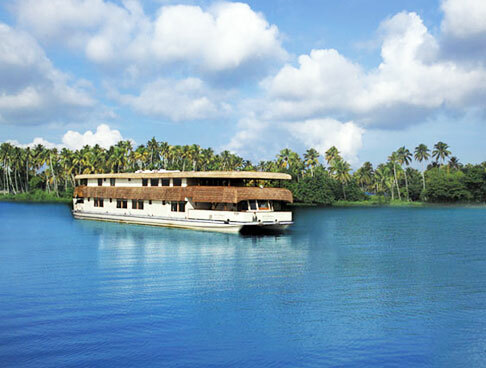 Houseboat tour in and around Alleppey. 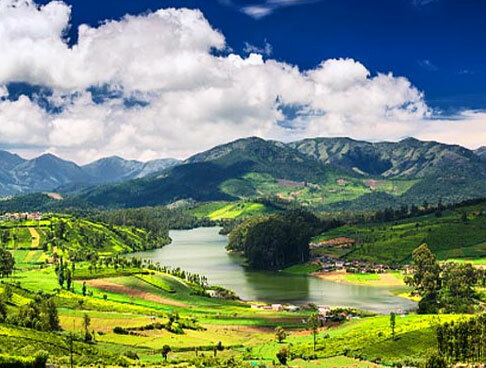 Explore ‘Queen of hill stations’, Ooty. Enjoy the toy train ride from Ooty to Coonoor and adore the scenic surrounding. 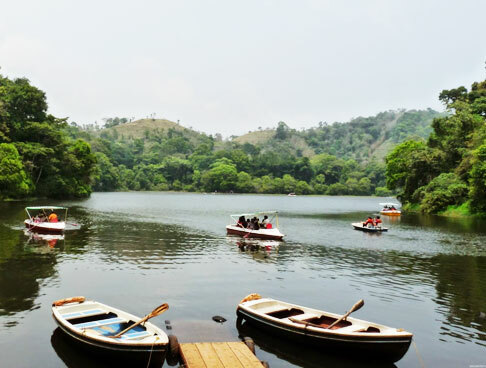 Jungle safari in Eravikulam National Park and Periyar Wildlife Sanctuary. Cruise in a houseboat in the backwaters of Alleppey. Stroll in the beaches of Kovalam. Indulge in Adventure sports in Lighthouse Beach of Kovalam.